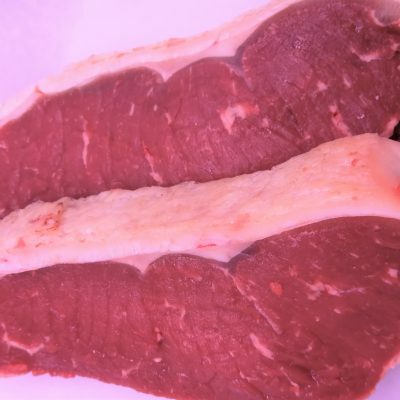 These delightful steaks are expertly cut from 21 day dry aged larder-trimmed centre Beef fillet. 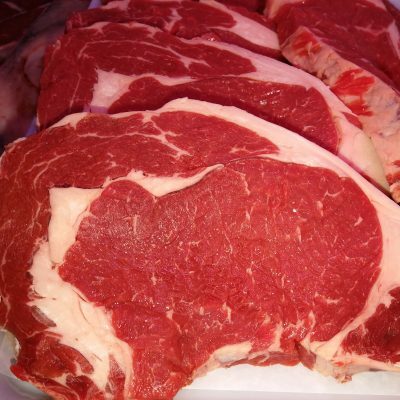 Sourced from the best Bute Beef. 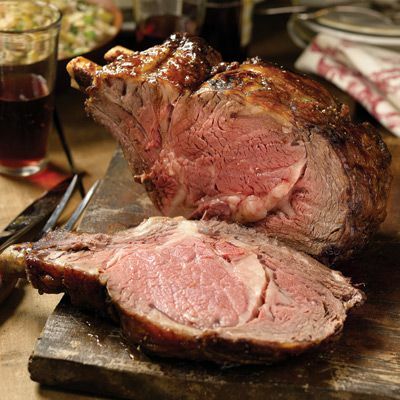 Cut around 8oz steak’s they are perfect for that luxury dinner. Simply heat a heavy base frying pan – to a moderate heat. Add a swirl of oil, with a whole garlic clove and a herb sprig. 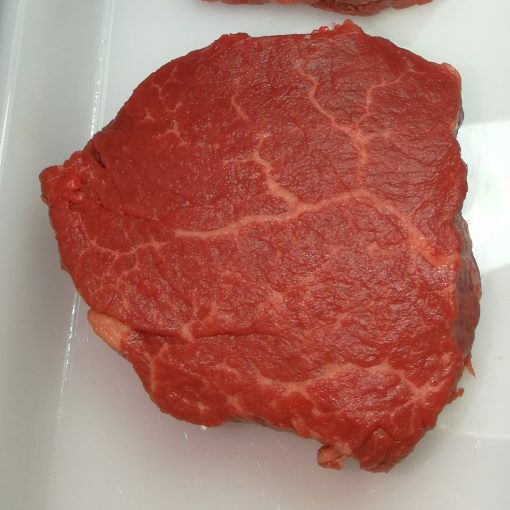 Season the steaks with salt and pepper and cook for 1½-2½ mins on each side cook the rounded edges too, turning to seal them well. 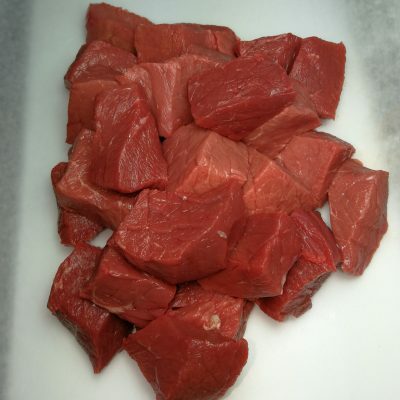 1 Fillet Steak min weight 220g.